Advanced laser technology has made large contribution to many household appliances and brings convenience to people's life. In the future, more household appliances with richer functionality, cooler look and more elaborate design, will enter intelligence era. 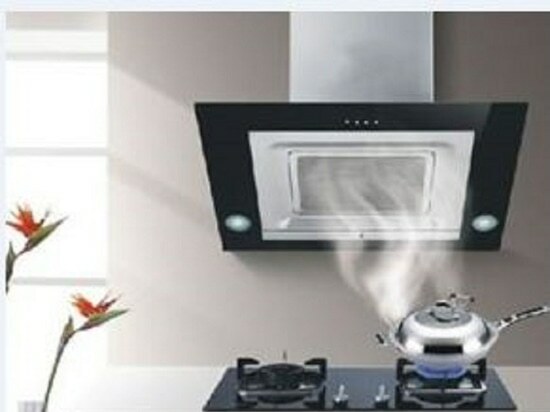 And laser technology will continue plays an important role to help upgrade appliance industry. 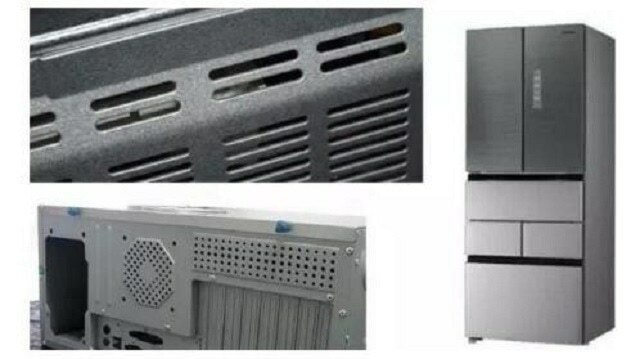 In the appliance industry, laser Cutting is mainly used to cut and process the spare parts like thin metal sheet. And in electrical appliance products, the metal plate processing parts are almost 30% of the parts of all products. The traditional technologies such as cutting, corner cutting, hole punching and side sealing are relatively backward, which directly affects product quality. 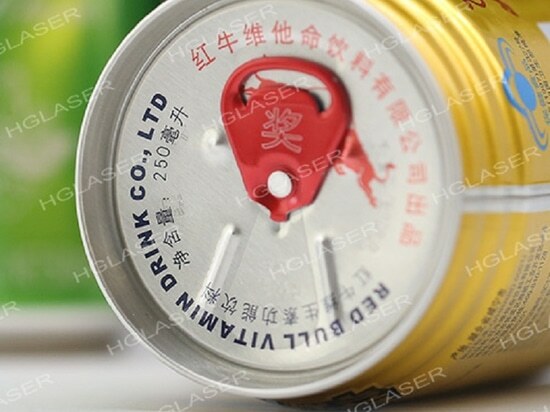 Because laser cutting machine adopts “no contact processing”, there is no need to open the mould, which saves cost. What’s more, pictures and words can be designed by software, which explains diverse designs. 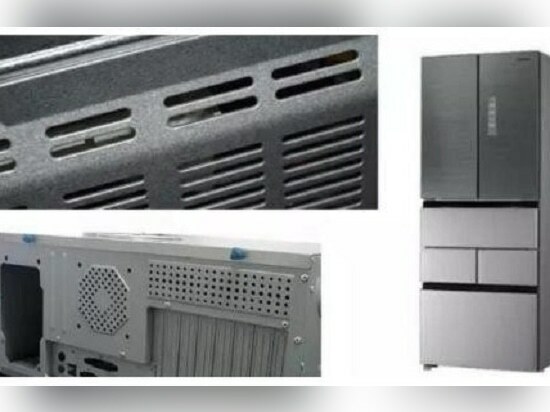 Such as metal cover and fittings of air conditioners; heat dissipation sheets of the bottom and the back of the refrigerators; the blade of juicer extractors and soon can be cut by laser cutting technology which can effectively improve quality of products, reduce cost of production, relieve labor intensity and bring more benefits to manufacturers. 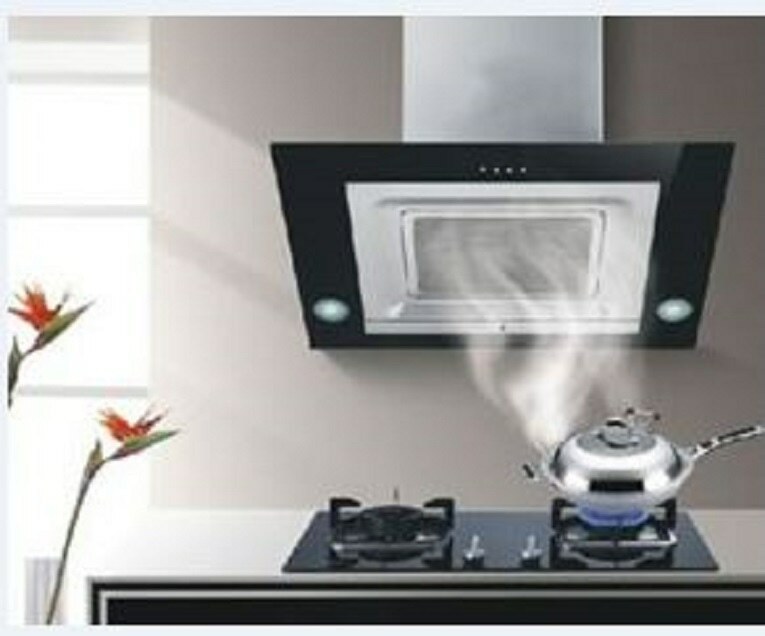 In the home appliance industry, argon arc welding or fine welding is usually used to weld parts. 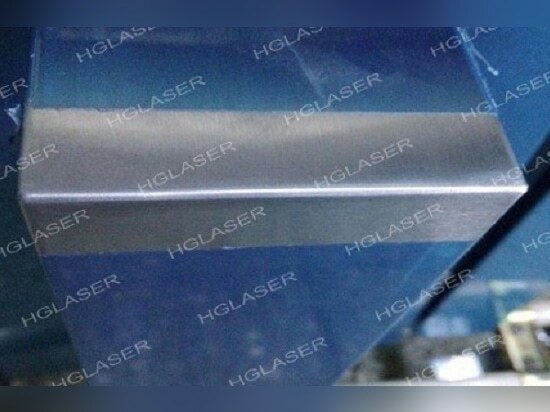 But the surface of work is poor by traditional welding technology, which causes difficult in the next process.However, laser welding can obtain better processing effect. Simple grinding or polishing is enough after welding. 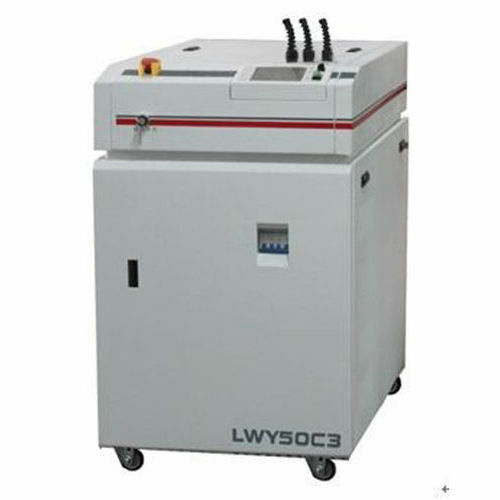 Five years ago, the Haier crystal drum washing machine with laser seamless welding technology is listed. 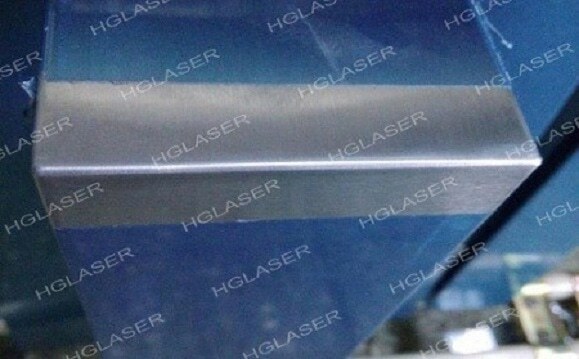 In the same time, Haier has become the first domestic appliance manufactures who adopts and promotes the laser welding technology in China. 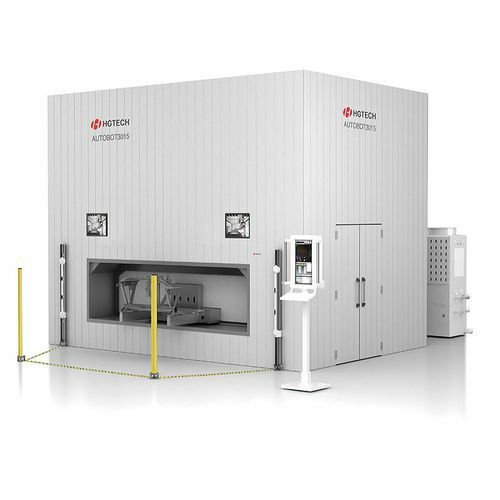 Compared with the traditional welding, the weld line reduced to 0.55 mm, the precision of which increased14.5 times. 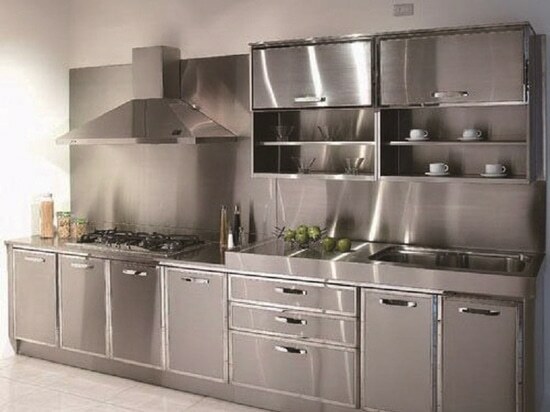 Due to so many advantages like: the high welding speed, high intensity, narrow weld line, small heat affected zone, small deformation, less subsequent processing workload, high flexibility and very beautiful welding surface effect, laser welding is becoming more and more important in home appliance industry.